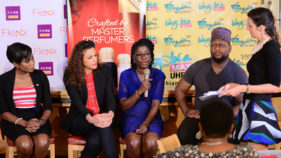 It was all glitz and glamour as the fifth season of the youth-empowerment platform, Dare2Dream, powered by PZ Cussons two major brands, Imperial Leather and Canoe soaps, came to an end with the grand finale event held at Terra Kulture, Victoria Island, Lagos. 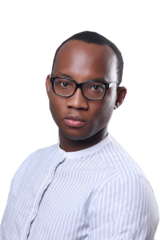 Dare2Dream season 4 finale: Who goes to Milan? 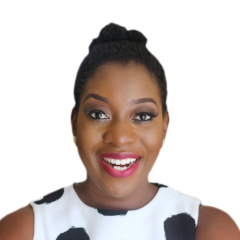 Tomorrow at the Federal Palace Hotel, Lagos, one lucky young person will emerge as ambassador for two high profiled Nigerian brands and get the chance to travel to Milan to work on a real project! 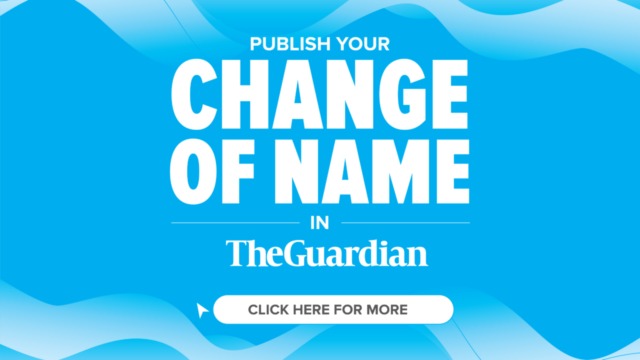 Dare2Dream: The Grand Finale Is Here! 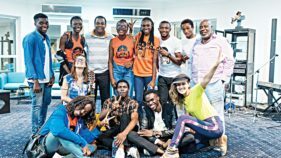 Next Sunday at the Federal Palace Hotel, a handful of young talents will demonstrate their brilliance before corporate Nigeria and the crème de la crème of society in a colourful event that will see winners crowned. 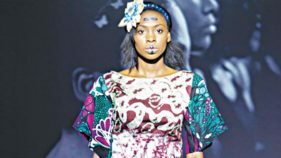 At the end of the fashion show, six girls were granted access to the next round in Lagos. Thereafter, entertainers (singers and dancers) on campus took to the stage to thrill the audience. 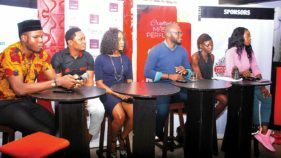 The Dare2Dream Team and main partners Imperial Leather, FCMB, Canoe, Wazobia TV and Wazobia MAX, met at Chocolat Royal on Wednesday to announce the airing of the 16 new episodes of Dare2Dream Season3. 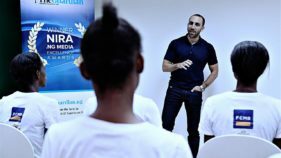 During his session with the girls, Maje Ayinda, who spoke on self-esteem and self-awareness as keys to success, also pointed out the connection between fitness and success. 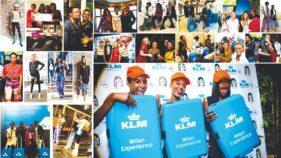 On Friday, 18th November, the Dare2Dream Team with KLM celebrated at Cafe Royal the send-off party for the Dare2Dream winners part of the KLM D2D Milan Experience. 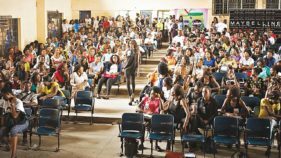 The grand finale of the fashion reality show, Dare2Dream, an initiative of Kinabuti, an ethical fashion label, was held on September 11, at Federal Palace Hotel and Casino, where Chisom, a student of the University of Calabar emerged the winner. 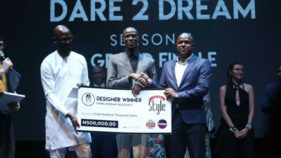 The grand finale of Dare2Dream, fashion reality show will he held on Sunday at the Federal Palace Hotel Marquee.